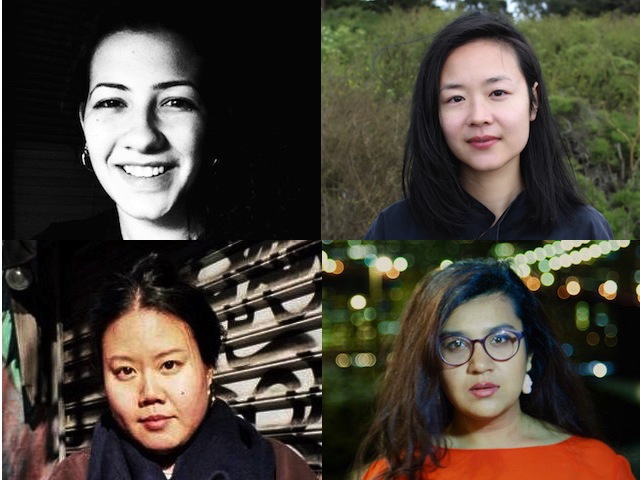 The Margins Fellowship is an opportunity for emerging Asian American creative writers to build a home for their writing on the Asian American Writers’ Workshop’s online magazine The Margins, receive guidance and support for their careers, and build community with fellow writers at AAWW. 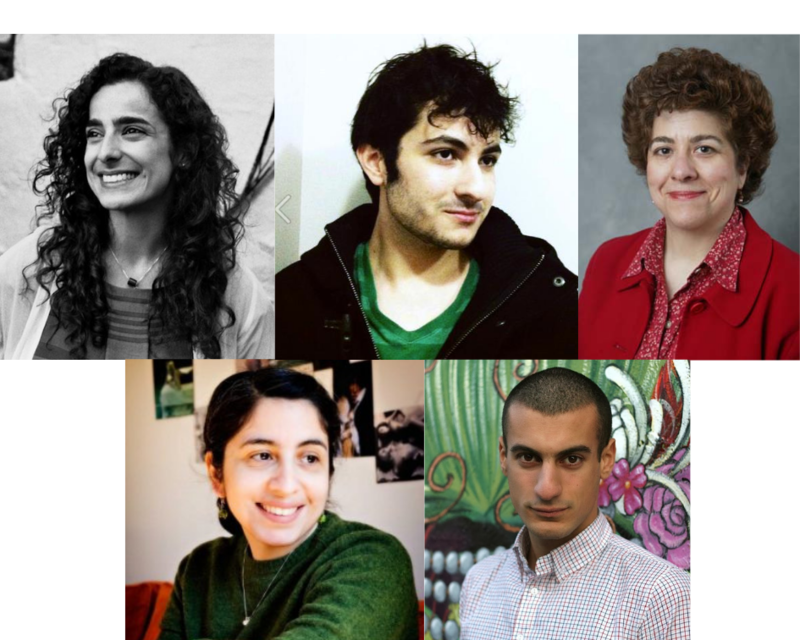 These four writers will spend the year working on post-colonial gothic fiction of Iraq beyond war, creative nonfiction on diasporic women contending with the silences of trauma, memoir about survivors of the Cultural Revolution and legacies of abuse, and poetry of displacement, mental illness, and loss. We’re excited to announce our 2018-2019 fellows. 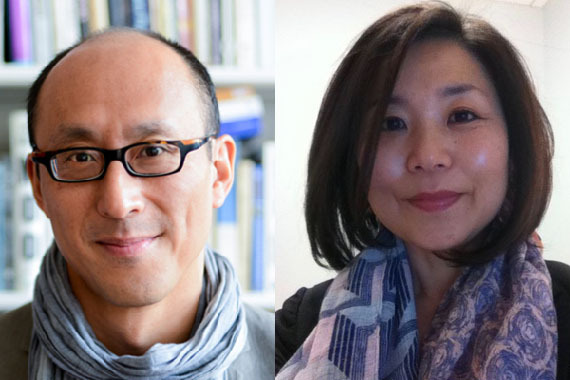 Read about them below, and follow their work in The Margins. 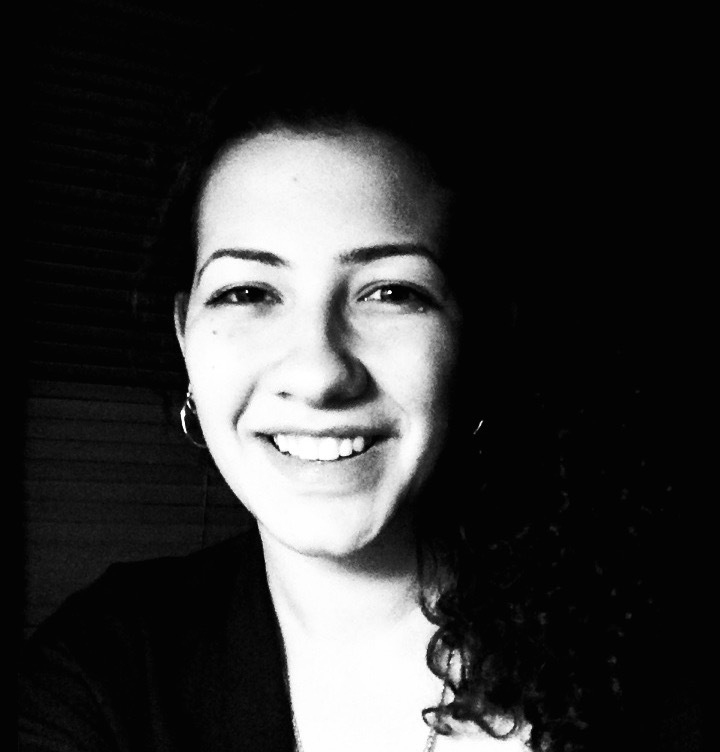 Zena Agha is a Palestinian-Iraqi writer and poet born and raised in London, currently living in New York City. Her work tackles immigration, space and life in the diaspora. Zena’s poems have been translated and published internationally and she has performed at universities and festivals around the US, UK and France. 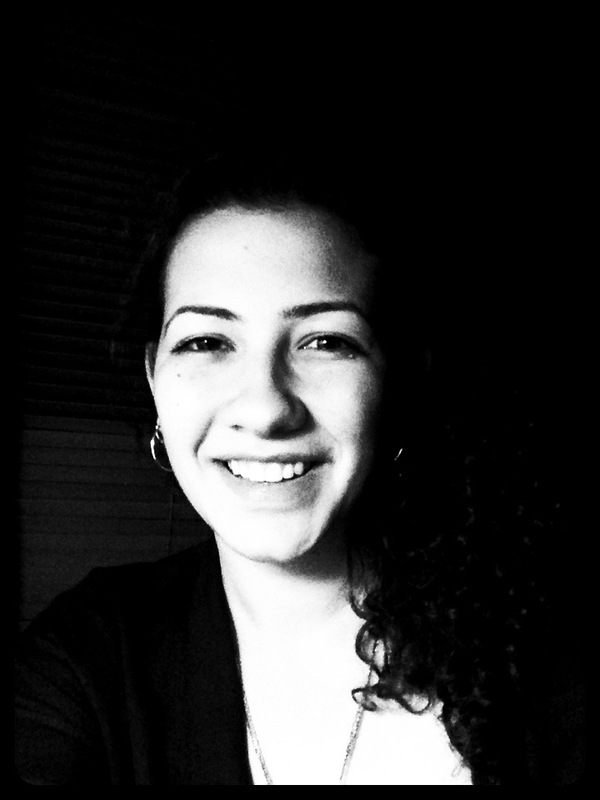 Zena founded Warwick University’s largest poetry collective, Shoot from the Lip, and her poetry has been featured on NPR, PRI’s The World, WBGH, El País, Skin Deep and Muftah. Her short film ‘Little Jerusalem’ was officially selected for four international film festivals including the Miami Independent Film Festival and the Boston Palestine Film Festival. Zena received her Bachelor’s degree from Warwick University with a year at Sciences Po Paris and was awarded the Kennedy Scholarship to study at Harvard University, completing her Master’s degree in Middle Eastern Studies. Zena plans to spend this year writing a collection of short stories about Iraq from the end of the monarchy to the present day. Drawn from her and her family’s experiences in Baghdad, the stories weave in a variety of genres including magical realism and postcolonial gothic to paint a picture of Iraq beyond war. She hopes to explore the themes of power, imperialism and masculinity, narrated through the eyes of Iraqi women. Read Zena’s work online here. Pik-Shuen Fung is a writer and artist born in Hong Kong, raised in Vancouver, and currently living in New York City. After graduating from Brown University with a BA in Visual Art and Economics, and working as a producer in London, she then completed an MFA in Fine Art at the School of Visual Arts. Since then, her writing has appeared in The Margins, Ricepaper Magazine, and ӦMËGÄ, and her videos and performances have been exhibited at the Newark Museum, The Frank Institute at CR10, Beverly’s, and The Secret Theatre. In 2017, she was shortlisted for the JWC Emerging Writers Award as well as the Metatron Prize for Rising Authors. She is also the founder of Elastic Magazine, an annual print publication for emerging Asian writers and artists around the world. As a writer, she is drawn to experimental forms, and her prose traverses family history, female pain, and the experience of love and loss in the Chinese diaspora. Over this year, she will be working on a manuscript that weaves together the voices of women in her family, from her grandmother’s childhood in Japanese-occupied Hong Kong to her mother’s journey of immigrating to Canada and giving birth in a foreign land. However, with her limited knowledge of written Chinese, she is unable to transcribe their retellings word for word. 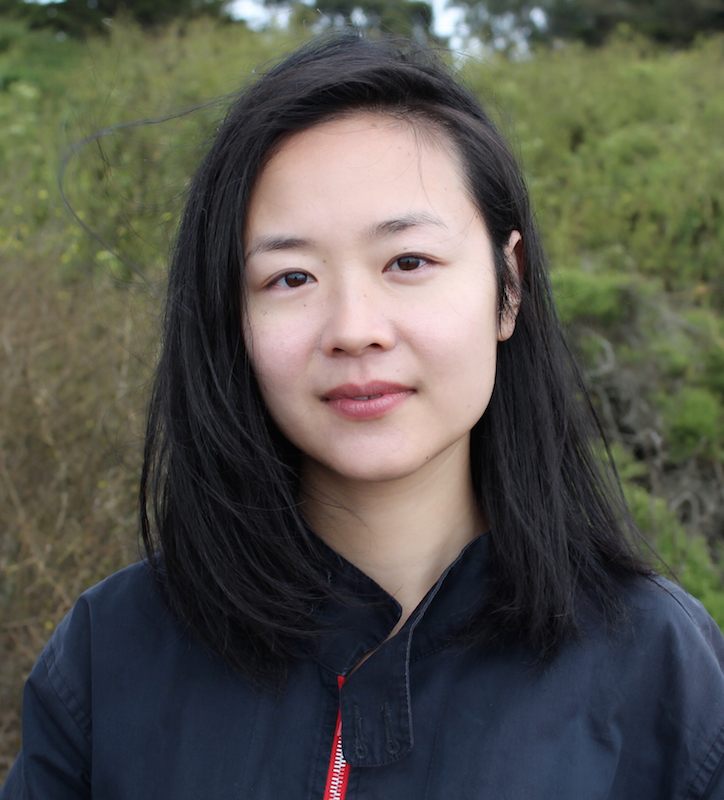 It is in these shifts between the gaps of memory and translation that her writing both examines and embodies how Chinese women in the diaspora speak to each other about the traumas of the past, and how the weight of the unspoken carries down the generations. 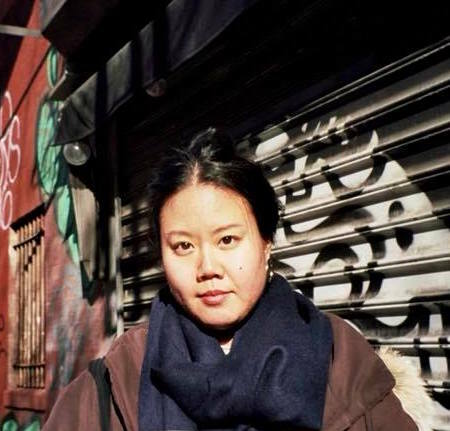 Jen Lue is a nonfiction writer and a graduate of the MFA program in memoir at Hunter College. 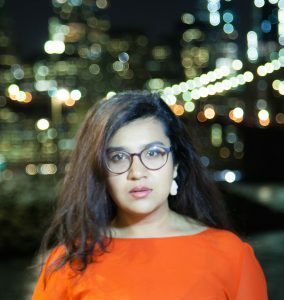 She is the recipient of fellowships and residencies from Kundiman, VONA/Voices, Jerome Foundation, Vermont Studio Center and Anderson Center at Tower View, among others. She has worked in the finance departments at David Zwirner Gallery and The Moth and she currently serves on the board of directors for the literary journal Epiphany. Her nonfiction explores topics around history, art, race, family and the personal effects of cultural and geographical dislocation. She is working on a memoir about her relationship with her father, a Chinese immigrant and a survivor of China’s Cultural Revolution, whose childhood experiences had a profound effect on her upbringing. In her fellowship year, she looks forward to writing more about complex parent-child relationships, abuse within Asian American communities, and listening to and supporting the stories of other women of color. Ayesha Raees identifies herself as a hybrid creating hybrid poetry through hybrid forms. Her work strongly revolves around issues of identity, class, and race while possessing a strong agency for accessibility, education, and change. Raees cultivates relationships between the word and the image through form and structure, filmic visual imagery such as video poetry, and the performative such as verse plays. During her time as a Margins Fellow, she wishes to focus on not only generating new creative work but also instigating dialogue around revolutionary contemporary practices in a fixated traditional literary and academic world. Some common thematic aspects in Raees’s poems are of her family, physical and emotional displacement, mental illness, fixations, partying and parties, and God. Shortlisted for the Judith Khan Memorial Poetry Prize, her poems have appeared in The Margins, Cherry Tree, and elsewhere. A graduate of Bennington College with a degree in Poetry & Playwriting, and Film & Animation, Raees was born in Lahore, Pakistan and currently resides in New York City. She tries her best to tweet at @skunkbabepoet and creates ekphrasis work on her instagram @skunkbabephoto. 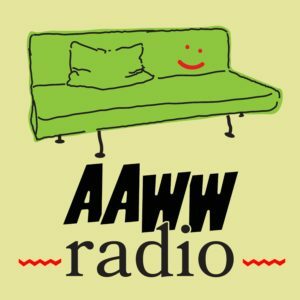 AAWW 's Margins Fellowship is an annual opportunity for emerging Asian American writers based in New York to build a home for their writing and receive guidance and mentorship for a project they have proposed.